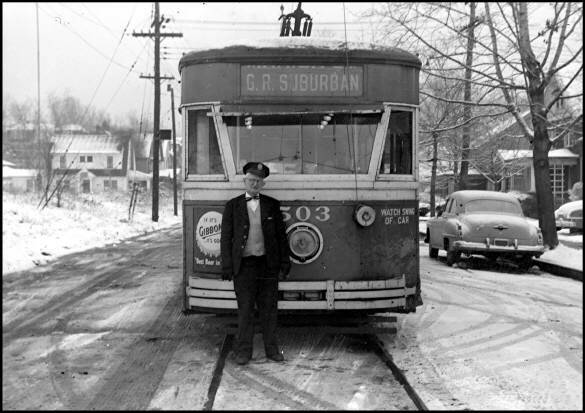 Dr. Groman was thrilled to have taken the Last Run on the Scranton Transit Company's streetcar on the evening of Saturday, December 18, 1954. During the trip he became so enamored with the streetcar that he decided he would attempt to save what equipment he could to be displayed at Rail City Museum. 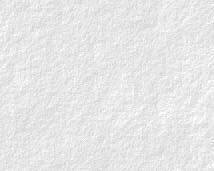 Up until this time his efforts were directed at procuring railroad rolling stock rather than streetcars and interurbans. 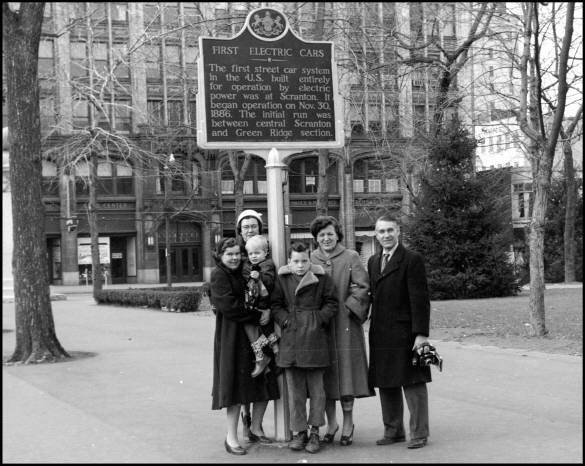 Dr. Groman credited Richard Little, publisher of the Scranton Tribune, in securing two of the streetcars for Rail City Museum. 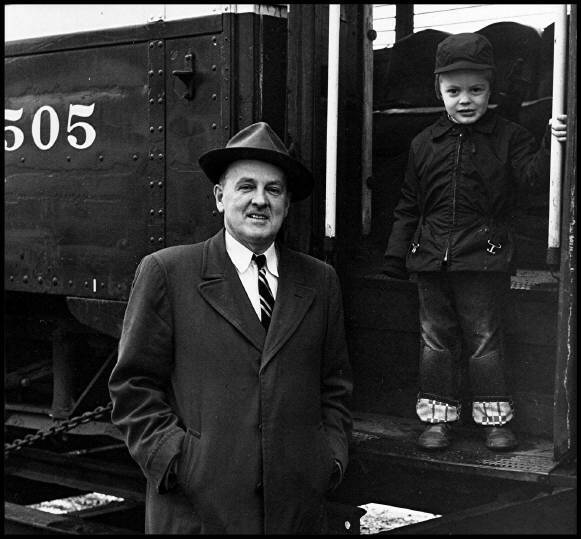 Although Dr. Groman purchased his own fleet of trucks to move equipment and structures, he frequently used the services of the Syracuse Rigging Company out of Syracuse, NY to move much of the heavy rail equipment. Streetcar #505 was manufactured by the Osgood Bradley Car Company in 1929. 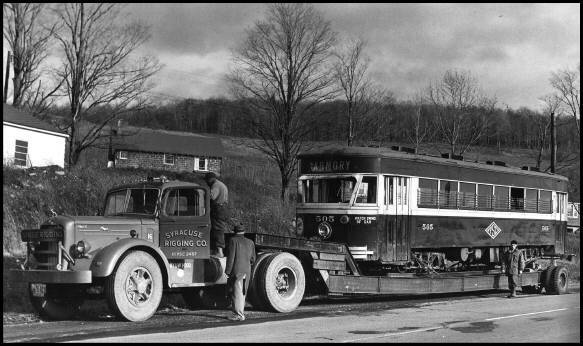 Ten of the 31 innovative "Electromobiles" built by Osgood Bradley were operated by the Scranton Transit Company. 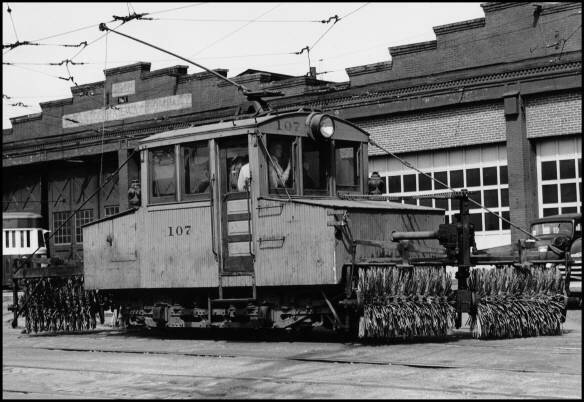 The second strretcar acquired from the Scranton Transit Company was Sweeper #107 pictured below in front of the STC trolley barn in Scranton, PA in the 1940's. Dr. Groman attempted to purchase a third streetcar, STC Sand Car #1, but vandals got to it first and it was burned beyond repair and scrapped.